We’re Established. 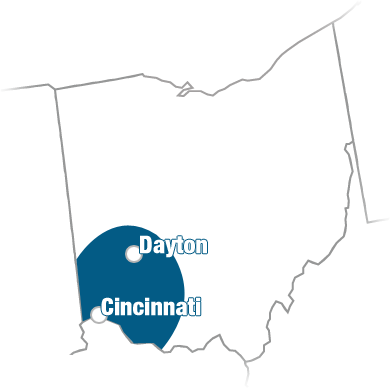 We’ve been in business in Dayton since 2001, double the time of most of our local competition. We’re a One-Stop IT Shop. Some local companies know how to manage workstations and servers, others know web design and development. We know both and well. No Outside Contractors. You will work directly with the people that will actually be performing the work. No outside help allows us to provide quality and efficient IT services. Risk-Free Initial Consult. We will meet with you and provide a tailored proposal free of charge. We Give Back to Miami Valley. We’ve helped multiple Dayton-based non-profits providing discounted / pro-bono services. Our profits stay here in the Miami Valley. Our Customers Love Us! Don’t take our word for it, contact us for a list of happy clients that you’re free to reach out to. "I want to thank OmniSpear for the excellent customer service since you have taken over as our IT service provider. We have been extremely pleased with your technical capabilities, prompt service, and professional attitude." "OmniSpear has been providing IT services and support for our business for over 4 years. We have been extremely pleased with their level of service and honesty in supporting our IT systems. They go the extra mile to make sure that technology improves our workflow instead of getting in the way of it. We appreciate their fast response time as well on more urgent issues that come up." "OmniSpear has been providing IT services and support to our business since January 2013. We have been extremely satisfied with their level of responsiveness and knowledge in supporting our IT systems. We recently underwent an email migration that took our current in-house email system and moved it to the cloud with Office 365. This was a project that OmniSpear proposed and executed perfectly." 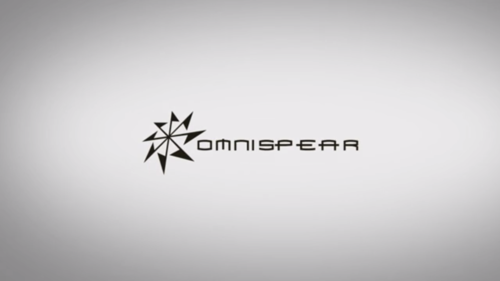 "I have worked with and recommended OmniSpear to my most trusted associates for well over a decade. His breadth of knowledge quickly aided us in creating systems both internally and externally to manage our clients. From our office network to business changing web applications, Brad and his team efficiently put robust solutions in place." OmniSpear offers computer support services, data recovery, and computer pc repair in the Dayton & Cincinnati, Ohio area. See our service area map for more details.